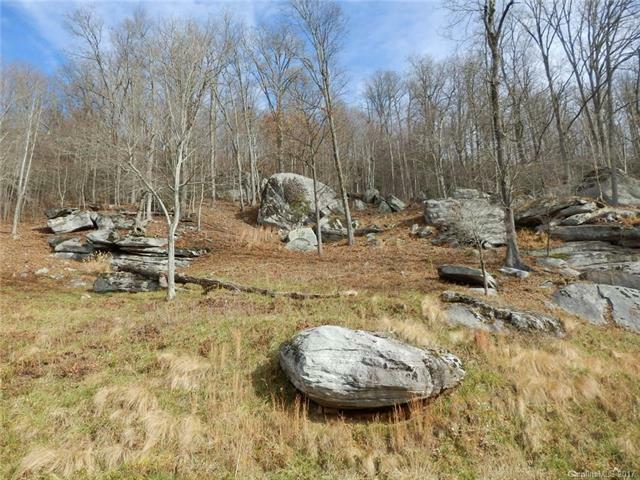 Large, 0.81 acres, treed lot in private mountain community of Somersby Park, located on Jump Off Mountain. 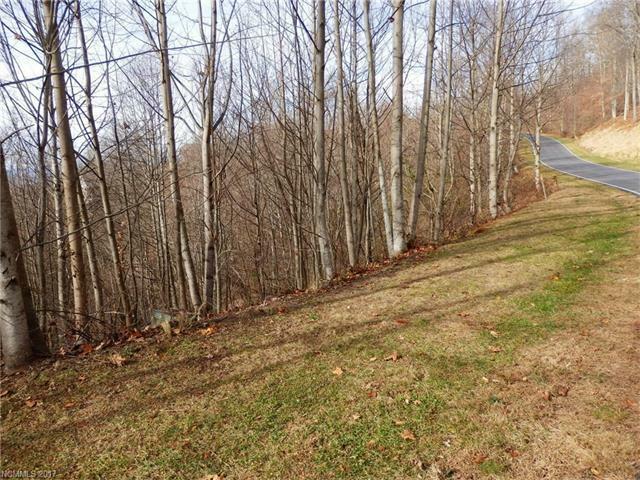 This is a sloped lot with approximately 220' of road frontage which faces east/northeast. 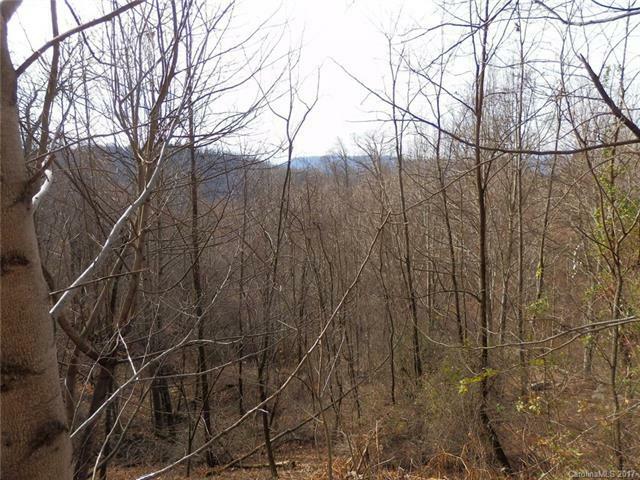 The rear of a home built on this lot would allow the residents to have beautiful mountain sunsets. The lot is adjacent to community green space on the rear, northern most side and the majority of the land across the street is community green space. Approx. 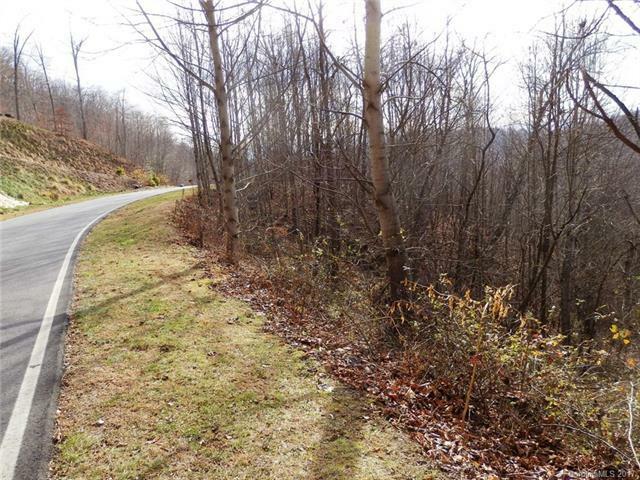 4.5 miles from downtown H'ville.